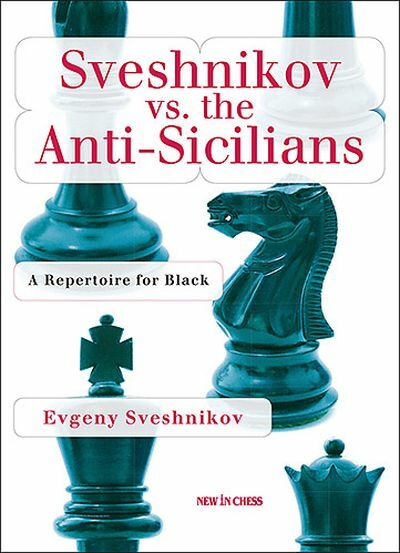 The Sicilian Defence is Black�s most popular reply to 1.e4. Most Black players hope for an Open Sicilian, seeking unbalanced positions and opportunities to play for a win. No wonder that in roughly one-third of the games White does not play 2.Nf3 and chooses one of numerous �Anti-Sicilian� lines. Ranging from primitive and agressive to respected but tedious, these Anti-Sicilians have one thing in common: they all cross Black's plans and steer for territories where it is easy to get ambushed. Evgeny Sveshnikov offers help. The world-famous Sicilian expert tackles these annoying lines one by one. With great ingenuity he presents a watertight repertoire that consists of practical and effective opening ideas. As always, Sveshnikov is quite explicit in his judgments, never afraid to challenge established ideas. To test your understanding of his systems, he has included dozens of exercises.